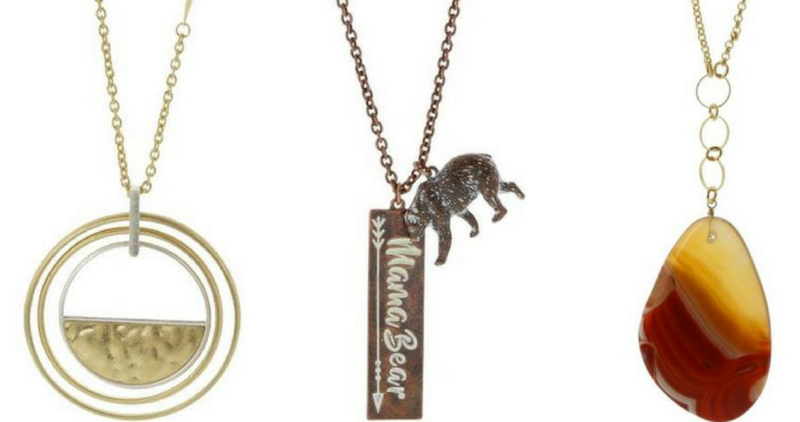 Use this new Cents of Style Coupon Code to get 2 necklaces for $15 shipping or just $7.50 each! These are regularly $19.95 so this is a great offer. There are lots of beautiful necklances to choose from. These make great gift as well!